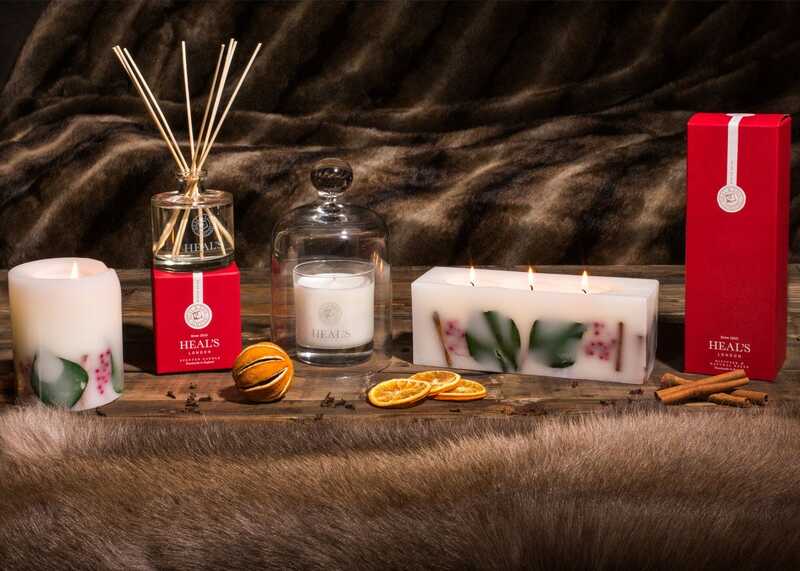 Traditionally made using the finest natural ingredients, all of our candles are made from 100% mineral wax. 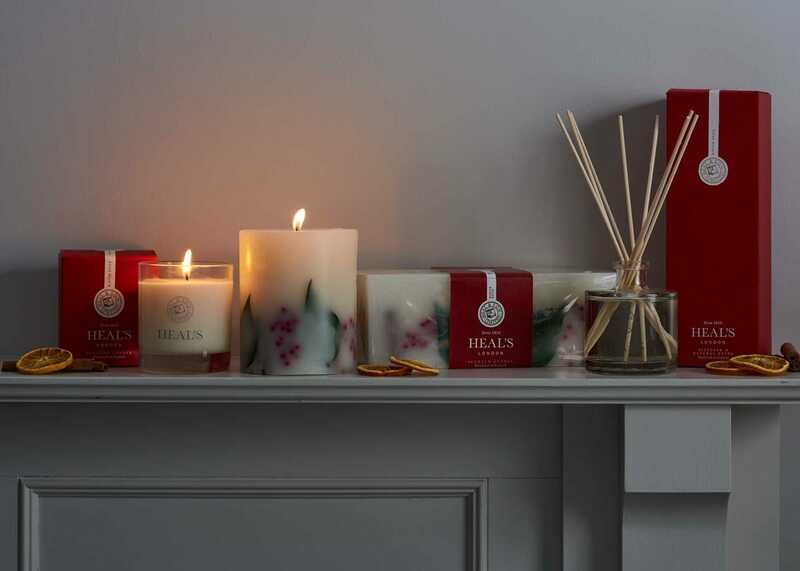 The diffusers contain a handpicked blend of luxury scented oils, which are drawn into natural reeds, dispersing a constant yet subtle fragrance. Approximately 155 hours burn time. 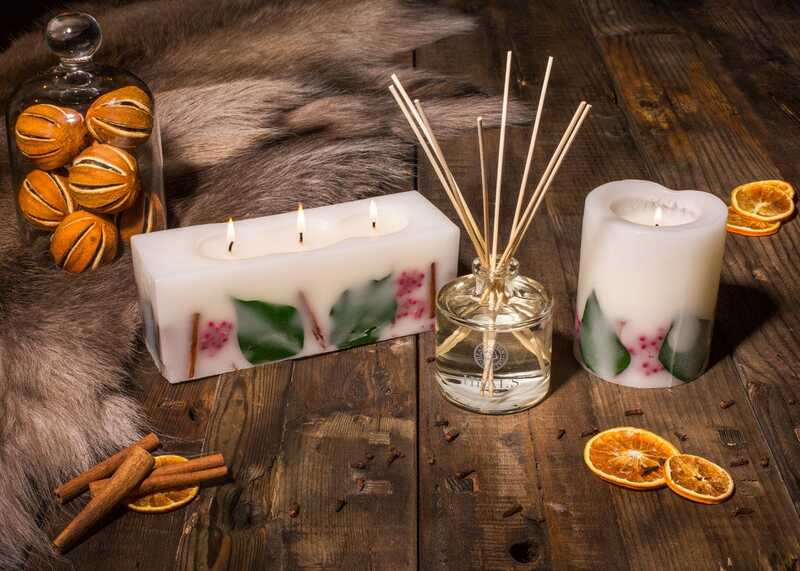 Lovely candle and well packaged. 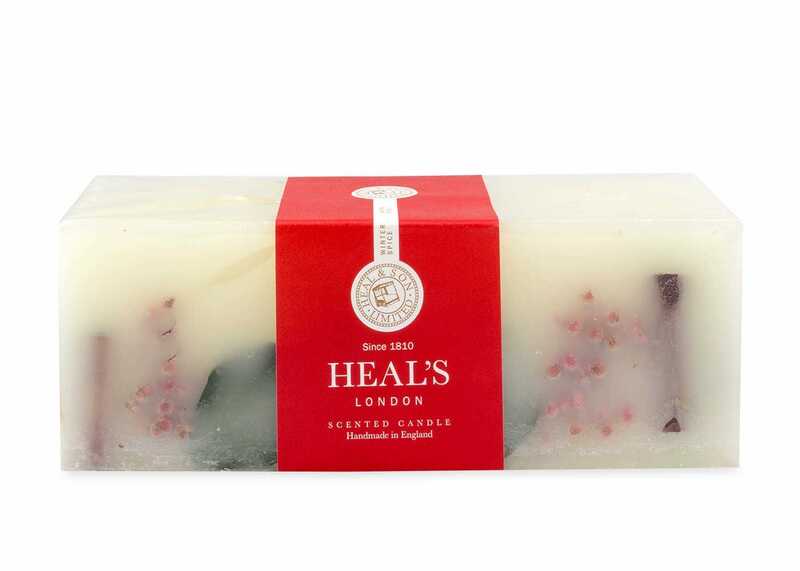 Heal's Taditional Botanicals Winter Spice candles are the best scented Christmas candles, long burning and aromatic without being cloying. I buy one every Christmas but wish there were more shapes and sizes to choose from. They are very reasonably priced compared to competitors equivalent products.